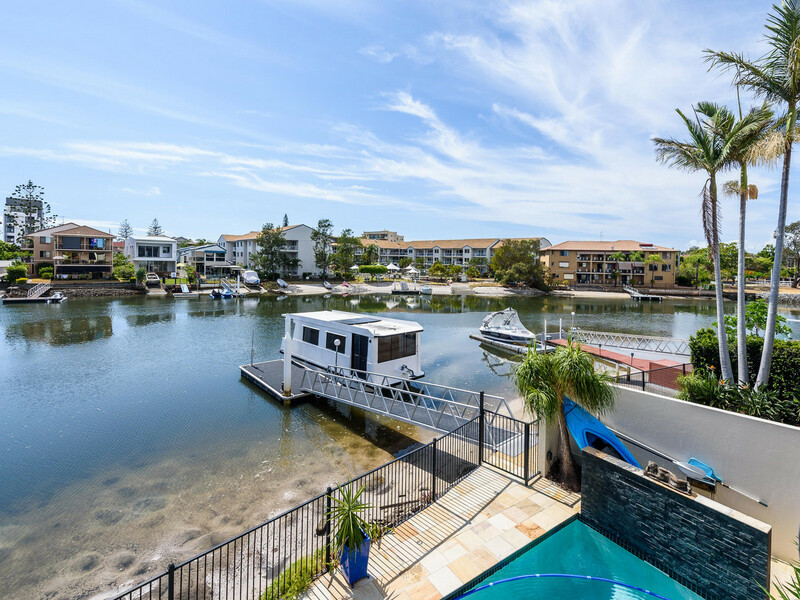 Positioned in a quiet cul de sac, this quality townhouse is situated north-east on a 22-metre-wide waterfront offering enviable lifestyle and incomparable standards of privacy and security. 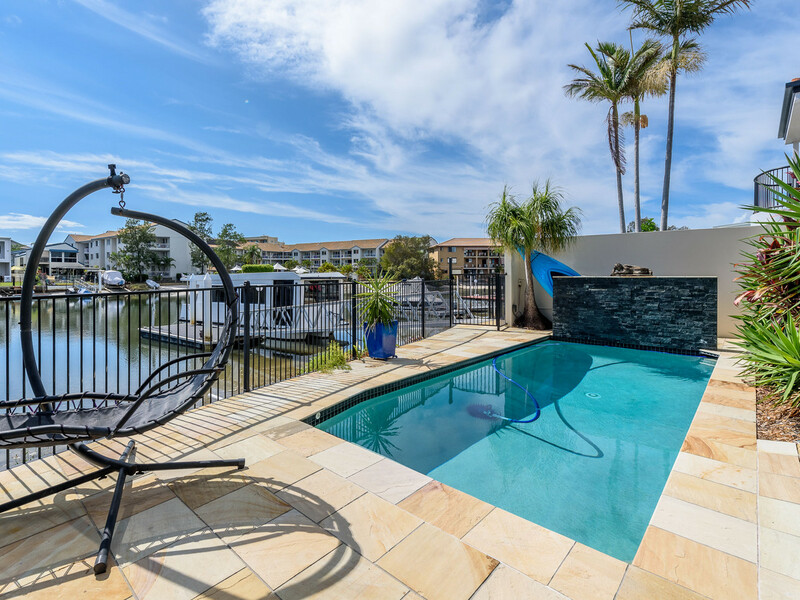 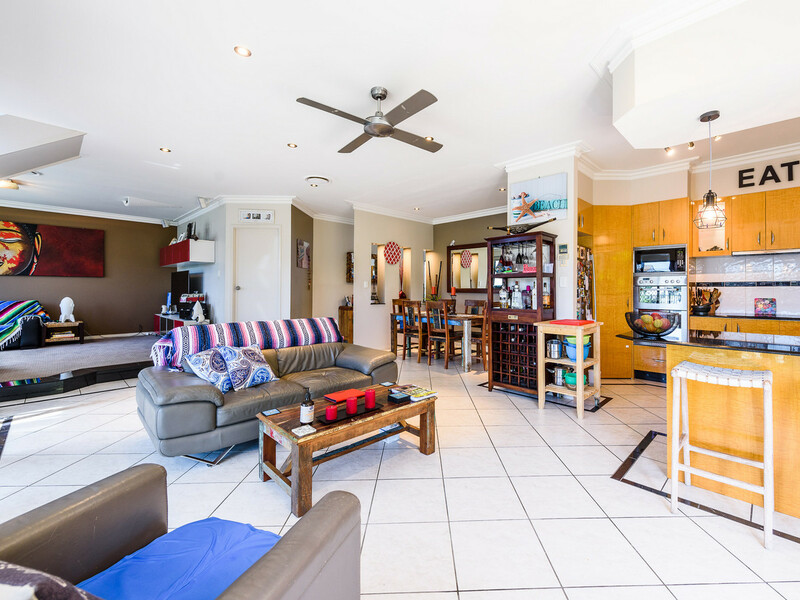 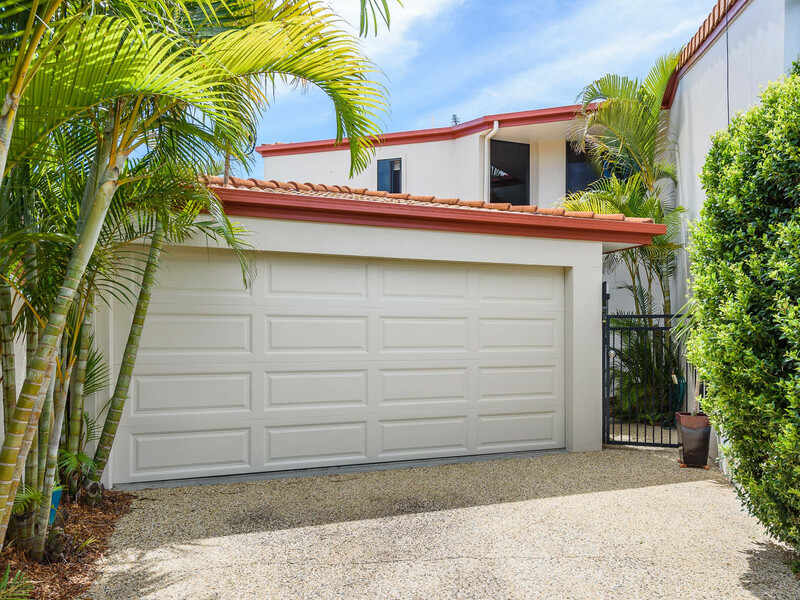 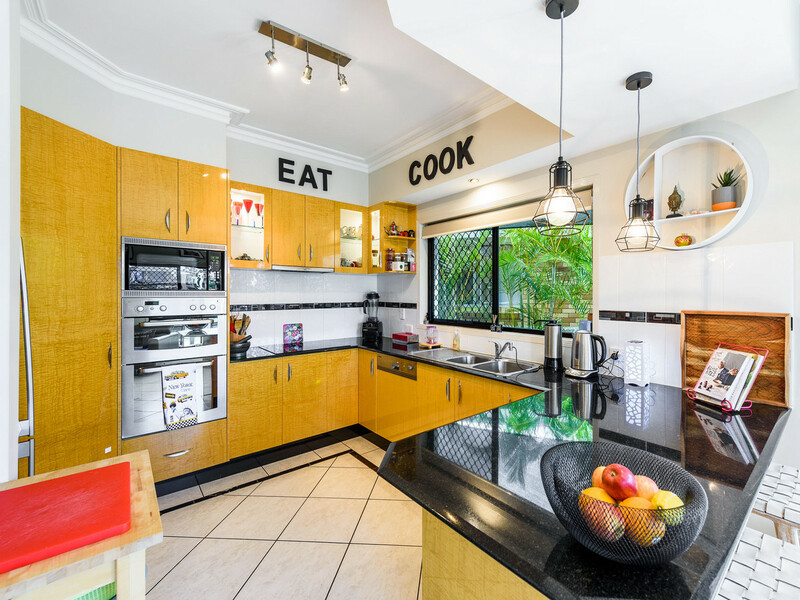 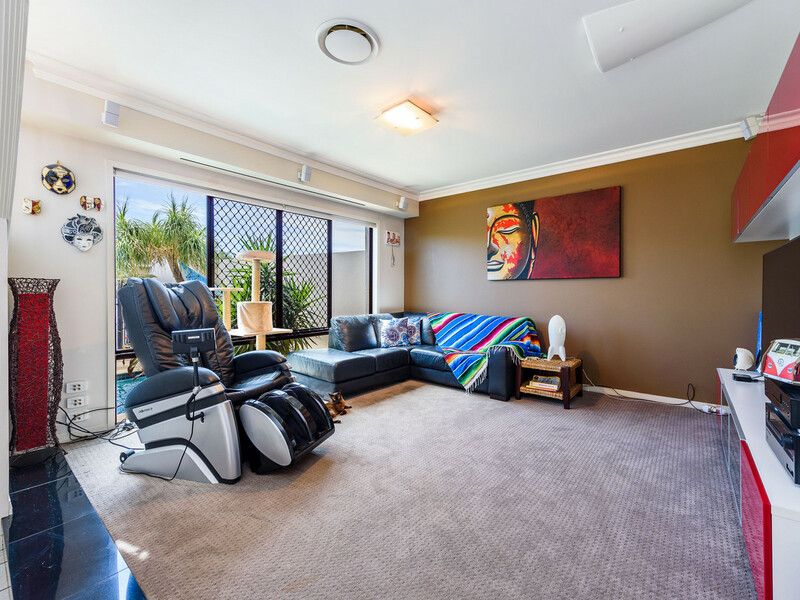 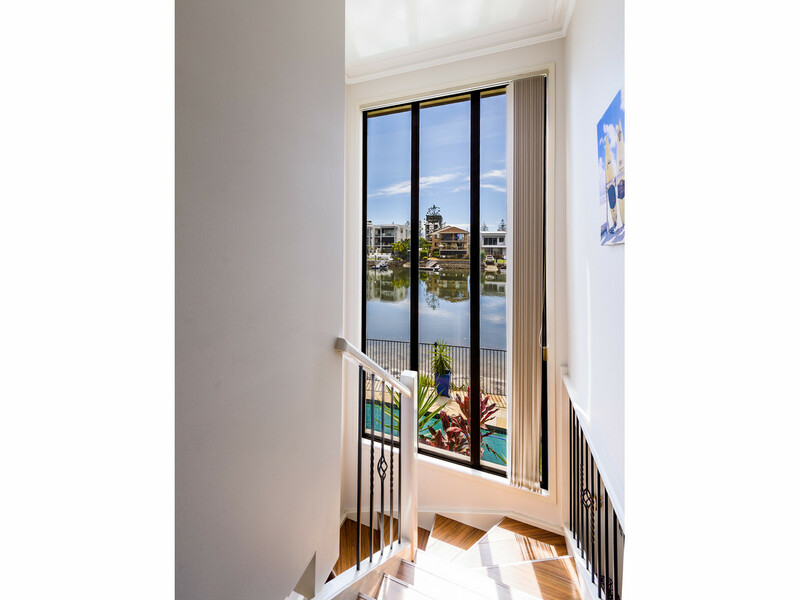 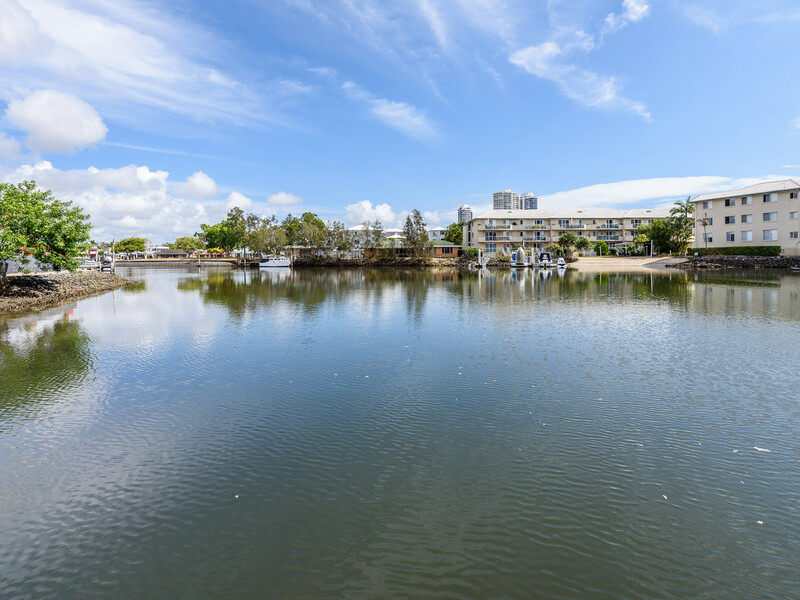 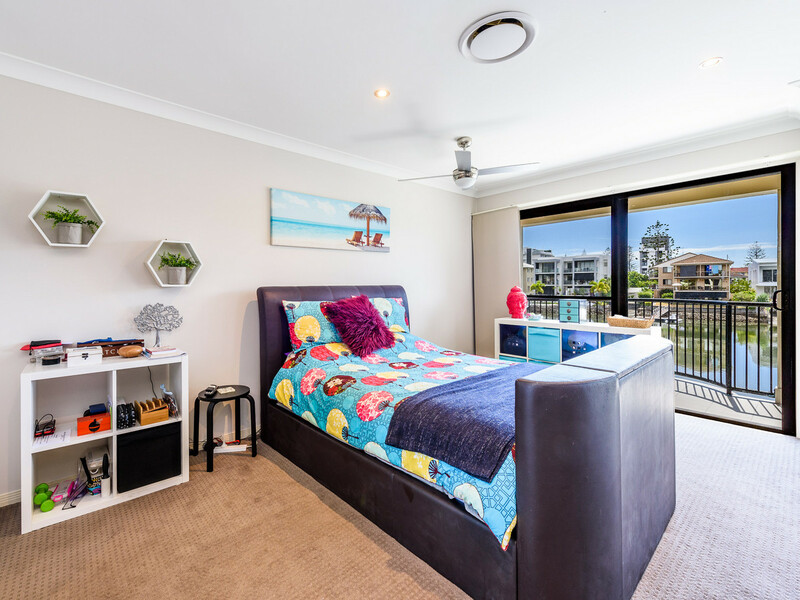 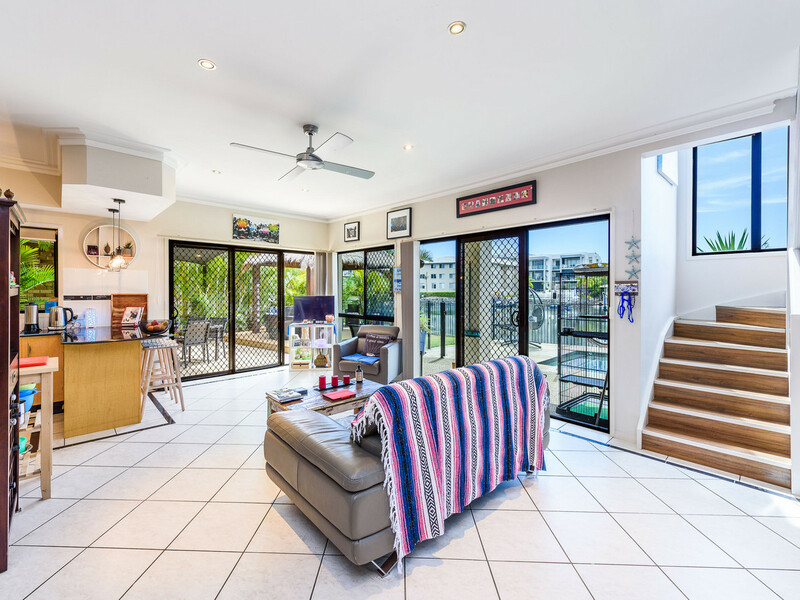 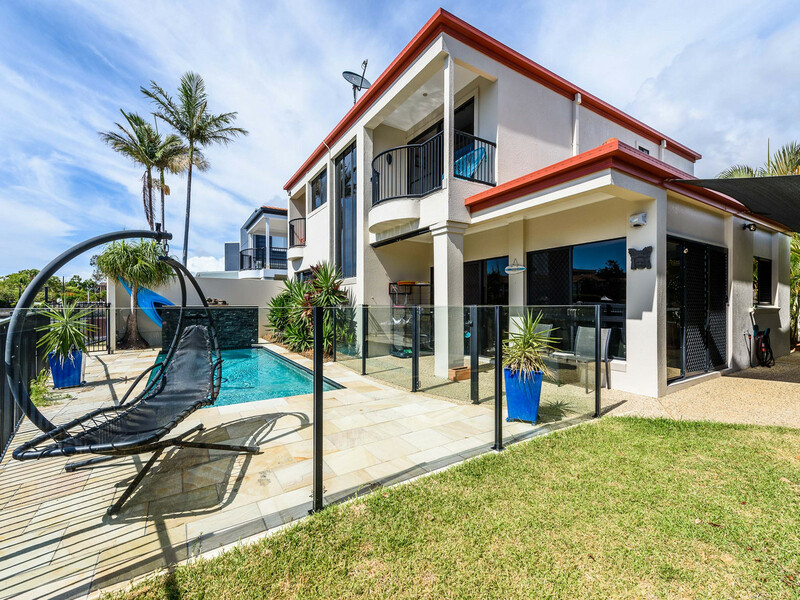 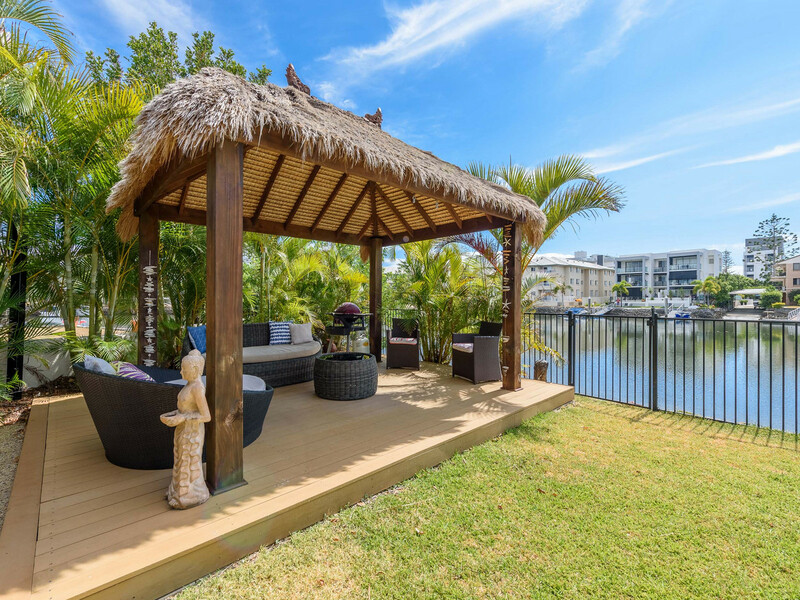 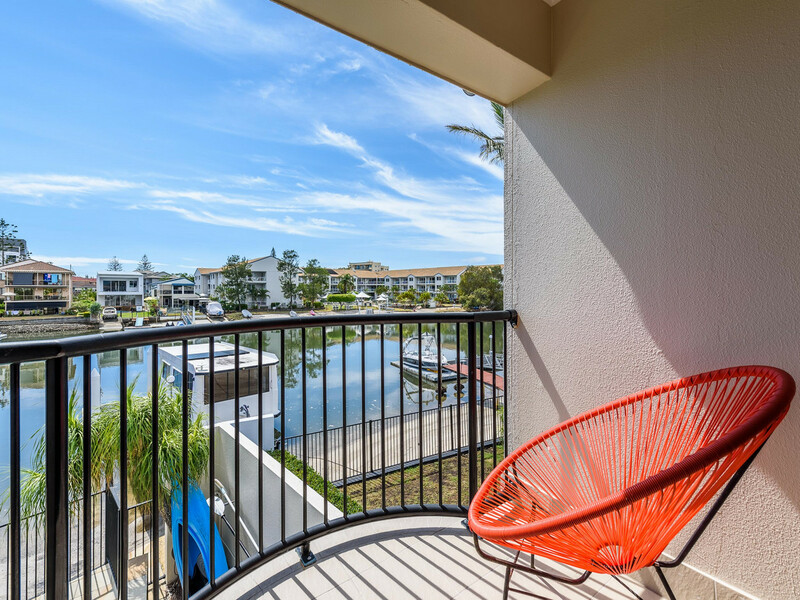 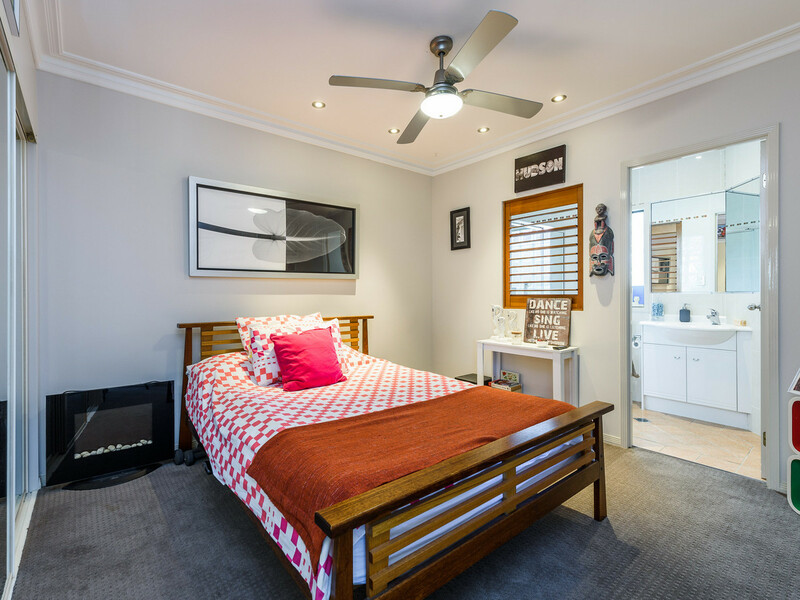 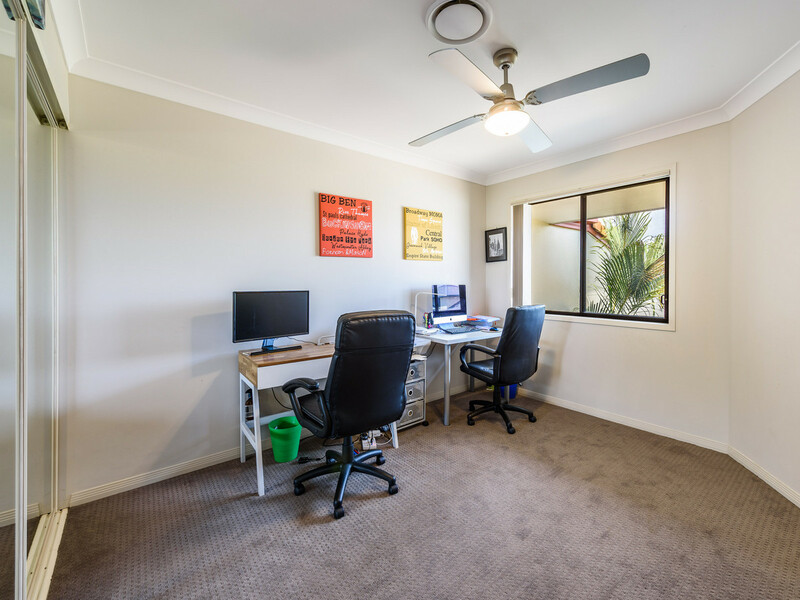 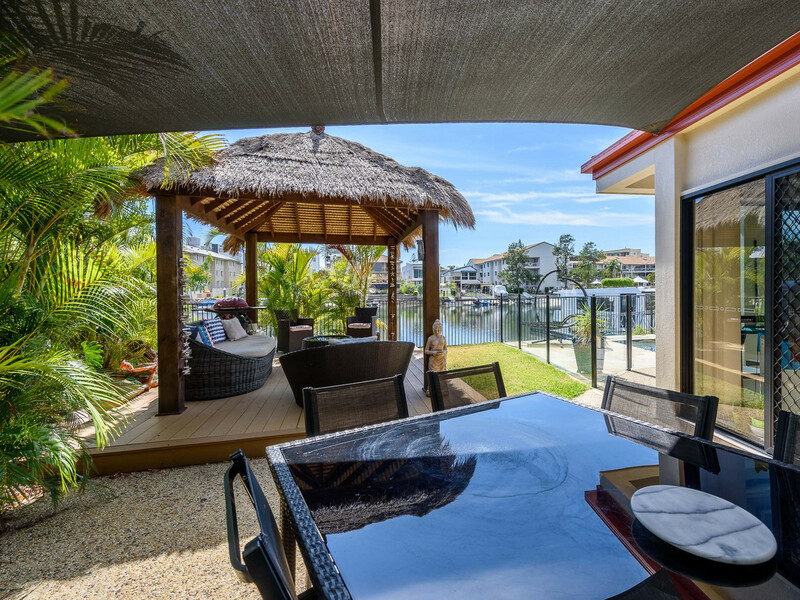 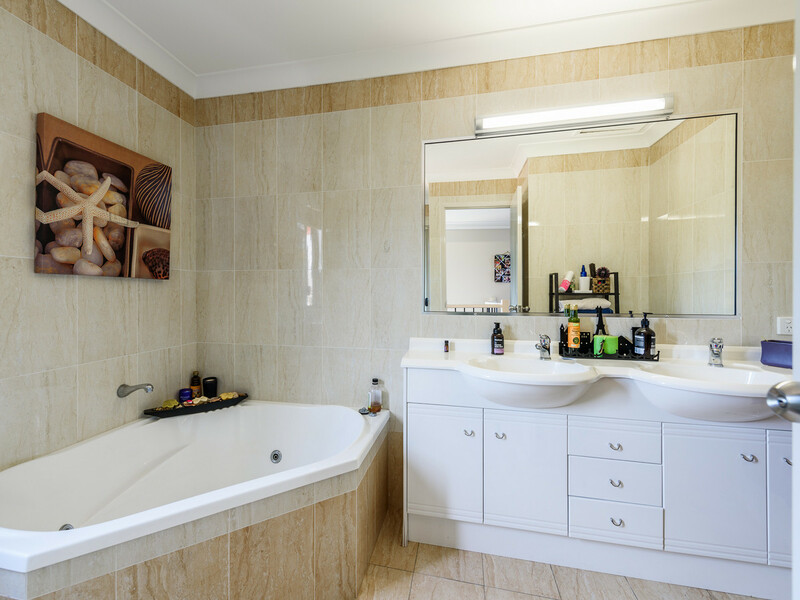 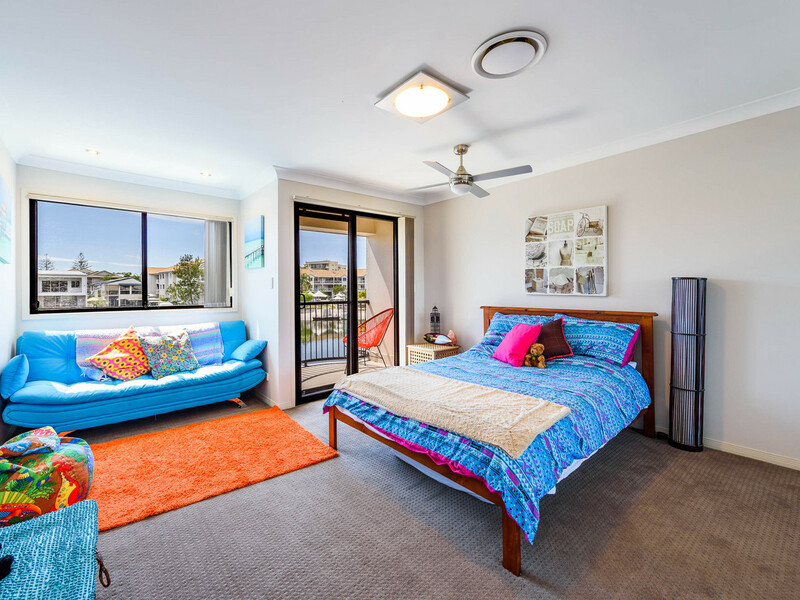 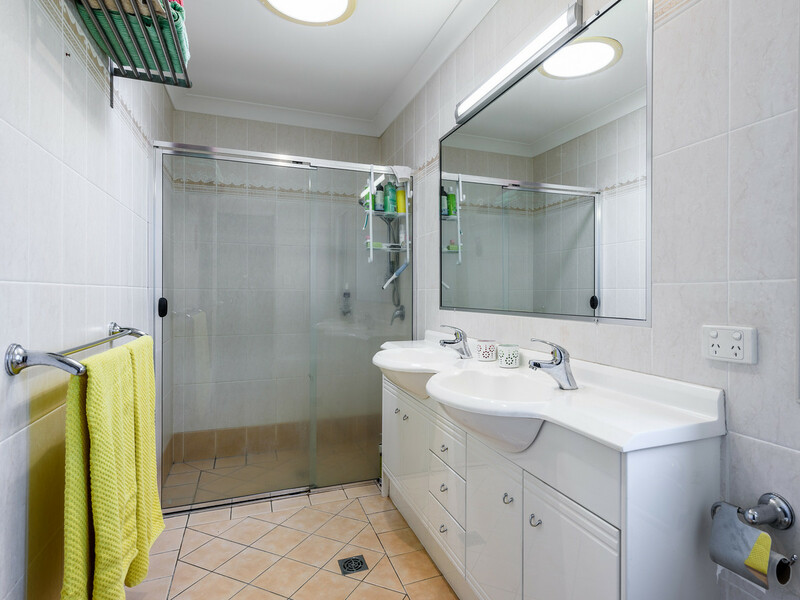 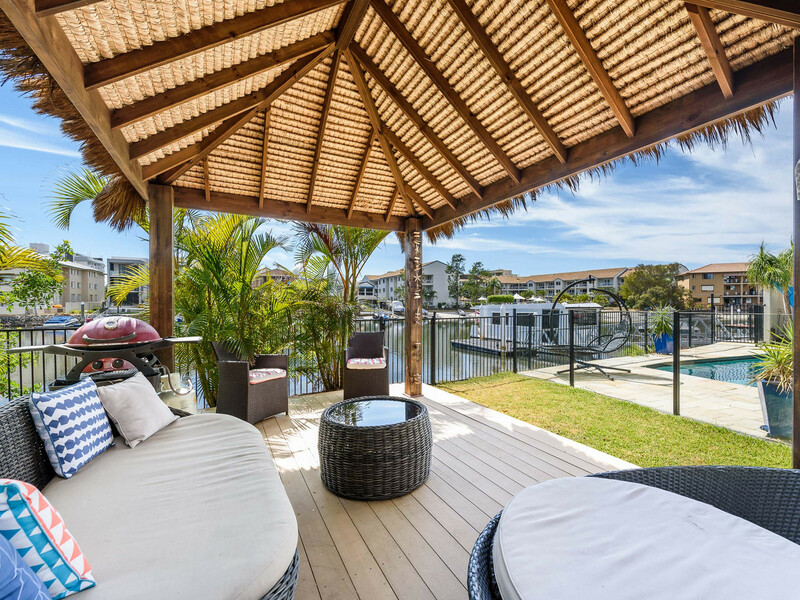 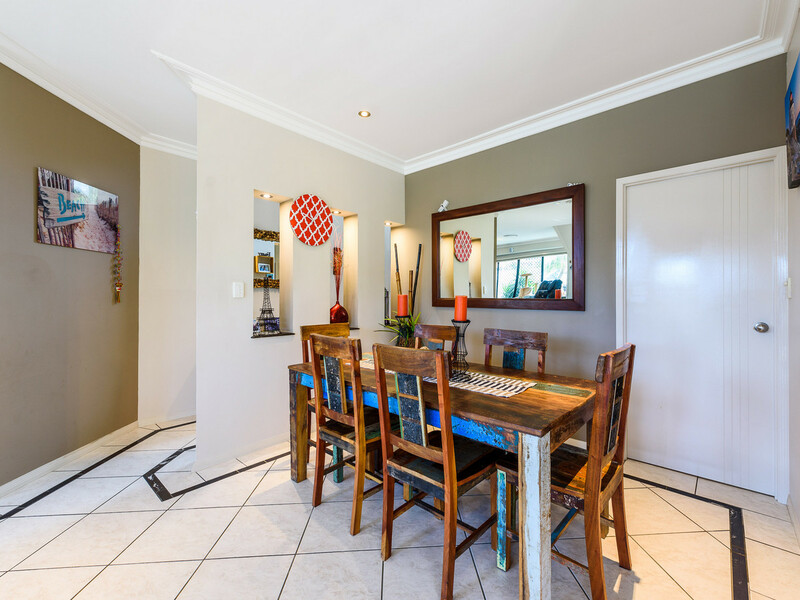 With minutes by boat to the broadwater, close to Harbourtown and Runaway Bay shopping centres, restaurants and schools. 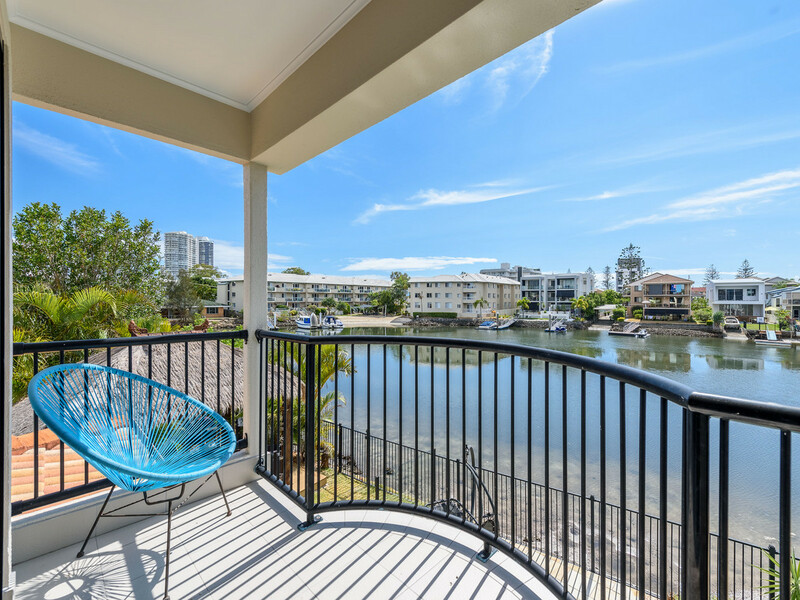 This spacious light filled home, with quality and style is ready for you to move in and enjoy the great lifestyle the Gold Coast has to offer! 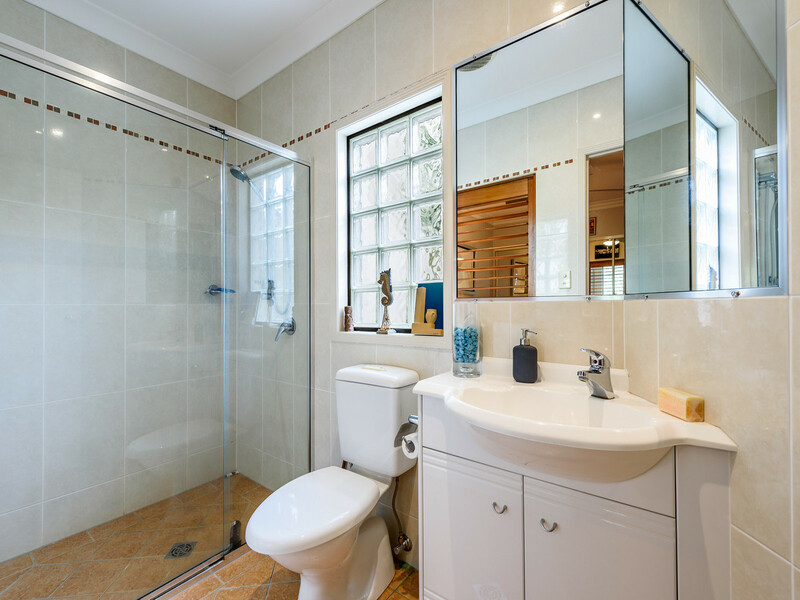 Call Liz for your own private inspection.